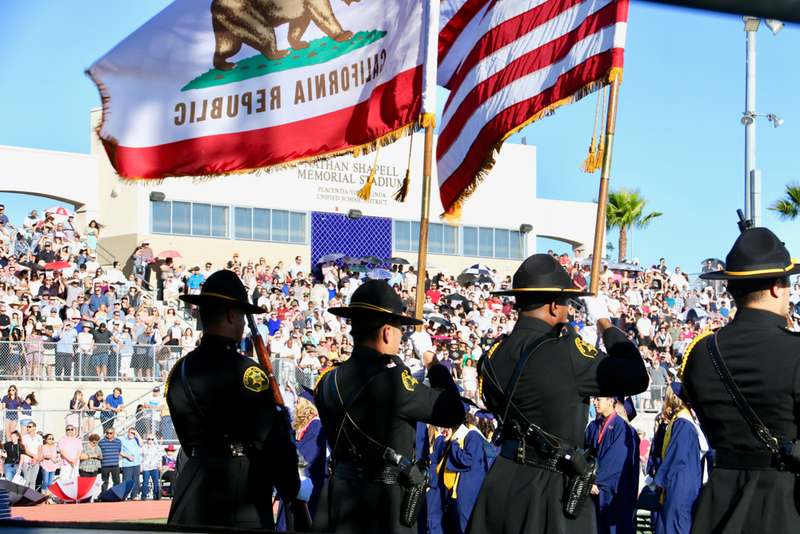 On Thursday, June 15, Yorba Linda High School (YLHS) held its 2017 commencement ceremony in Shapell Stadium where 396 Mustangs were awarded their high school diploma. Notably, 96% of those 396 seniors have enrolled to continue their education in two or four-year colleges or universities. 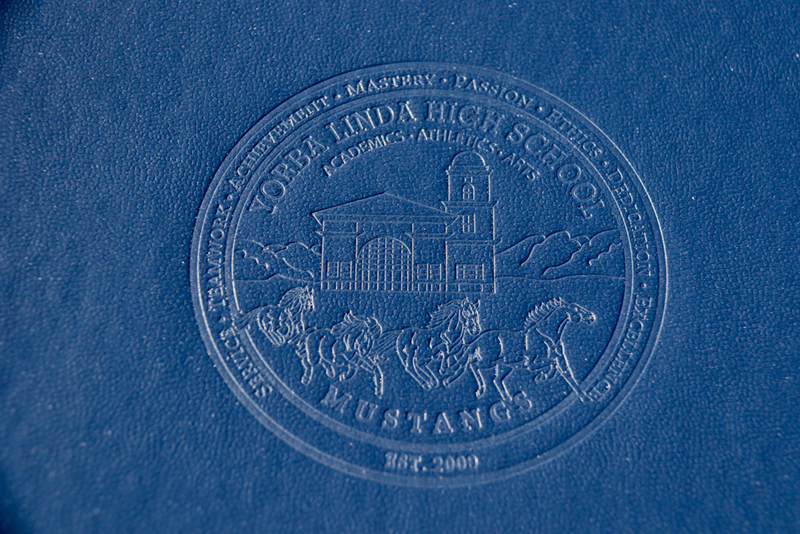 In addition, the YLHS Class of 2017 comprised of 13 National Merit and Commended Scholars, earned $4.3 million dollars in college scholarships and grants, and donated over 55,200 hours of service to the community! 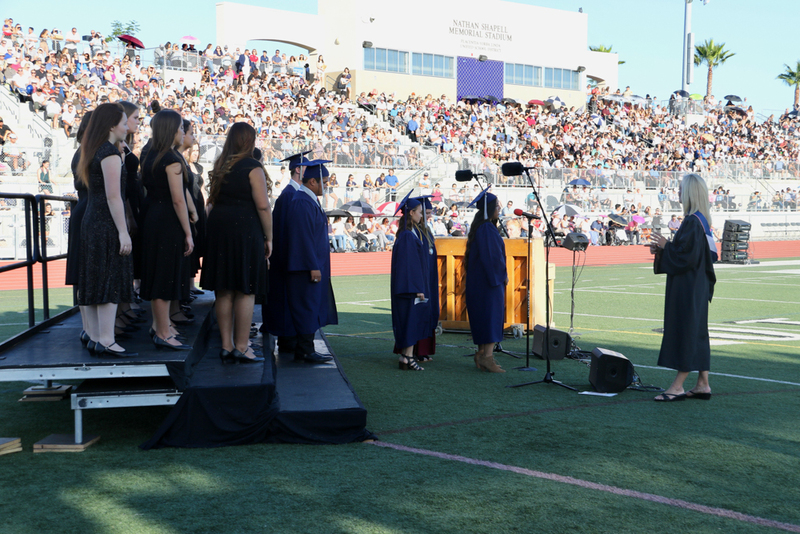 The ceremony included honored guests such as both Board of Education Vice President and Trustee, Carol Downey and Eric Padget, as well as Assistant Superintendent of Business Services, David Giordano, Assistant Superintendent of Personnel Services, Kevin Lee, Director of Executive Services, Richard McAlindin, and Principal Dave Flynn. The school’s 2017 Class Valedictorian, Joseph Toubbeh, eloquently delivered a reflective, inspirational speech to all those in attendance. 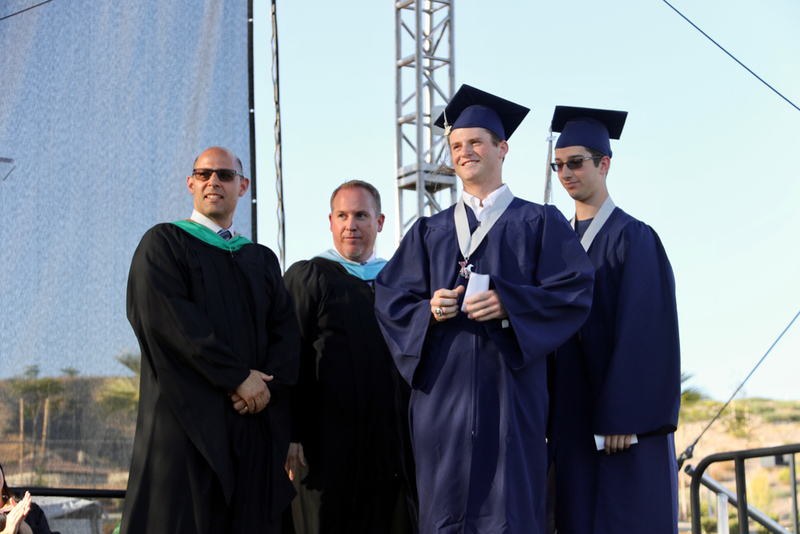 To see the Yorba Linda High School 2017 Graduation photo album, please visit the Placentia-Yorba Linda Unified School District Facebook page at www.facebook.com/pylusd or click here. 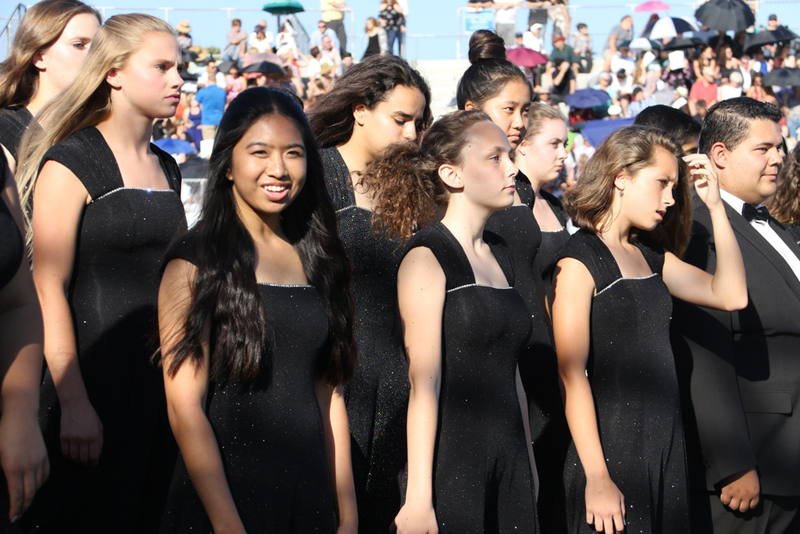 To see a slideshow courtesy of the Orange County Register, visit http://www.ocregister.com/2017/06/15/yorba-linda-high-school-graduation-2017/ or click here. 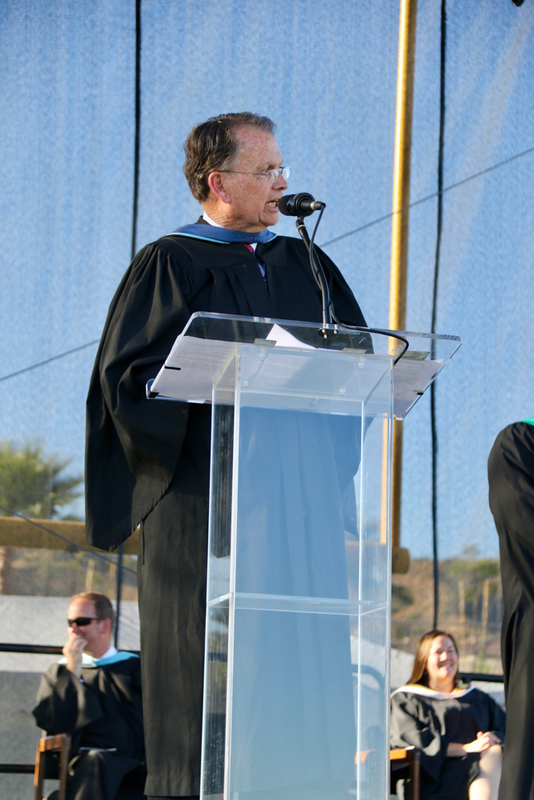 Be the first to comment on "Yorba Linda High School 2017 commencement ceremony"